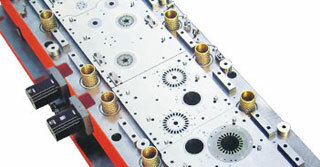 The capabilities that we offer are unparalleled in this industry. Taking over any lamination project with our expert knowledge, best technology usage and sheer dedication towards our work only prove the wide reach of our capabilities. Having a team of experienced professionals and infrastructure to undertake several processes gives us the benefit of taking over even the most complex lamination projects. 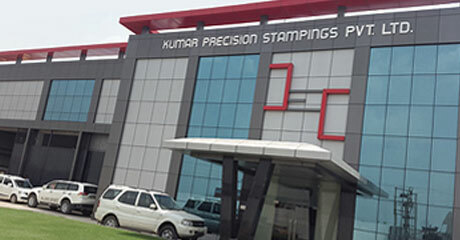 Kumar Stamping is known for its customized services and the perfection in every project that it undertakes. Working from the past 38 years has bestowed us with an expert knowledge to provide customized attention to meet individual customer needs. We have a state-of-art Hi Perming Facility for the decarburization of laminations in order to develop a uniform grain structure for the reduction of Watt Loss of the material so that the efficiency of motors could be enhanced significantly. Precise computer-controlled furnaces ensure proper grain structure growth for lower core loss and improved permeability. The laminations are heat treated in a specific atmosphere having a composition such that the carbon level is lowered to a few thousandths of a percent in order to minimize hysteresis losses. Another advantage is the production of a thin, adherent coating of iron oxide on the lamination, having a low electrical conductance. 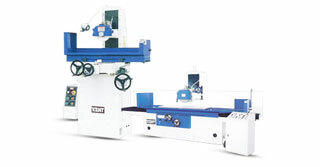 This effectively insulates the laminations from one another and prevents the flow of eddy currents which would result in large electrical losses..
We have an extensive in house die casting facility with numerous die casting machines (80T to 200T), both horizontal & vertical, capable of casting rotors of varied sizes. 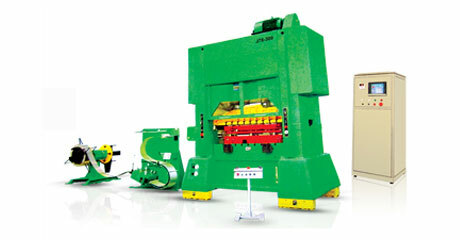 These high-tech machines have short shot cycle and have high quality imported multi-quality tools running on them for increased production. 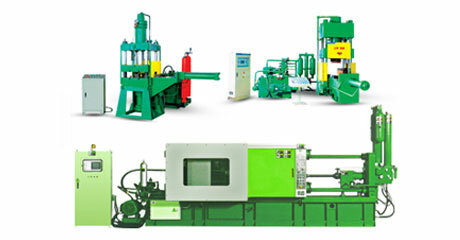 These precise machines are well complemented by our high-tech furnaces which are very closely monitored to ensure high quality molten metal, which translates to both high conductivity and tight control of porosity. 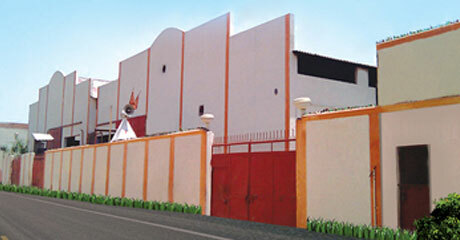 The company has invested significant capital in establishing state-of-the-art manufacturing facilities. The location is strategically chosen to be in close proximity to few of the top steel producers and to the inland New-Delhi port. 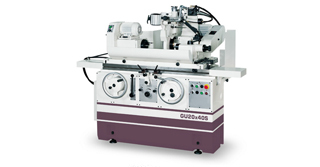 We have a state-of-art tool room equipped with all necessary machines for the manufacturing and maintenance of our precise tools used across various processes. Our sophisticated progressive carbide progressive tools require extensive care and maintenance, which is made easy by our highest quality surface grinders, wire-cut machines, cylindrical grinders, lathe machines etc. 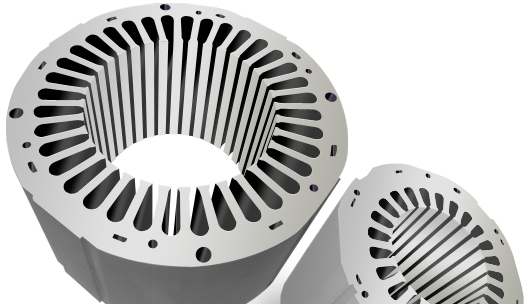 We have in-house capability of manufacturing multi-cavity Rotor Die casting tools with good shots life and precise quality. 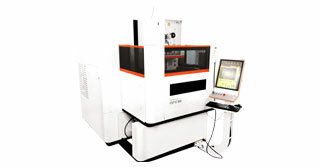 Before proceeding for tool development as per your requirement, we will have a comprehensive design review with your team to understand your important product specifications and critical dimensions with tolerance ranges, to ensure that the manufactured product completely meets your specifications and requirement. © Copyright 2016 Kumar Stampings.